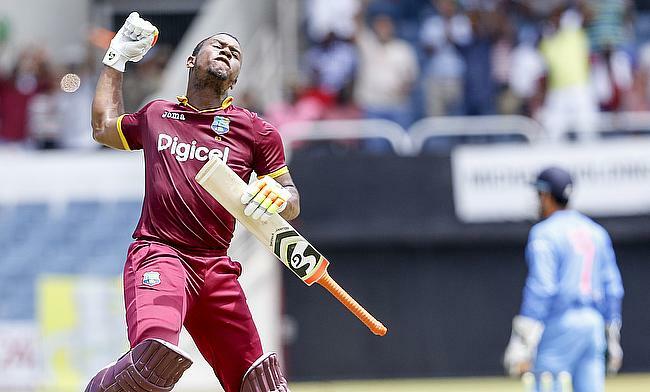 Evin Lewis scored an unbeaten 125-run knock as West Indies chased down 191 runs against India in 18.3 overs with nine wickets in hand in the only Twenty20 International in Jamaica. 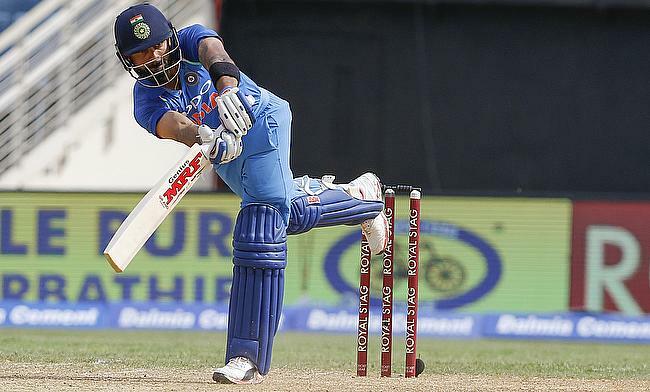 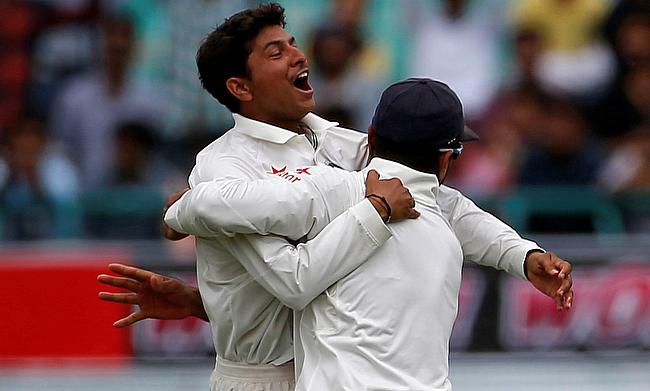 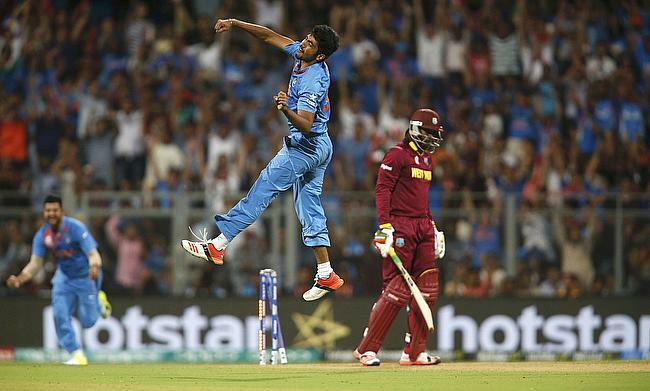 After Mohammad Shami and Umesh Yadav shared seven wickets between them to restrict West Indies to 205 for nine, Virat Kohli led the chase from the front to help India reach the target in just 36.5 overs with eight wickets in hand in the fifth and final One-Day International in Jamaica to win the five-match series 3-1. 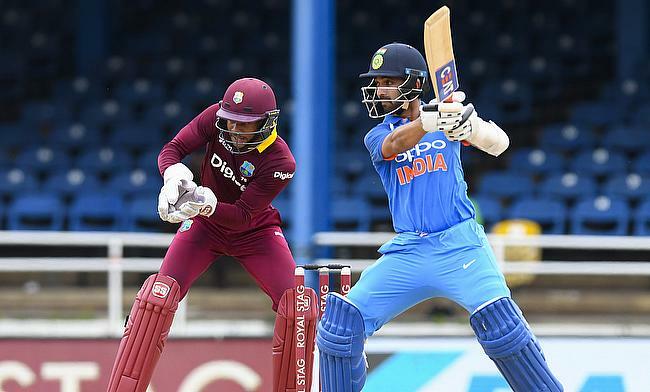 Jason Holder picked a five-wicket haul as West Indies successfully defended 189 runs against India to win the fourth One-Day International in Antigua by 11 runs and remain alive in the series. 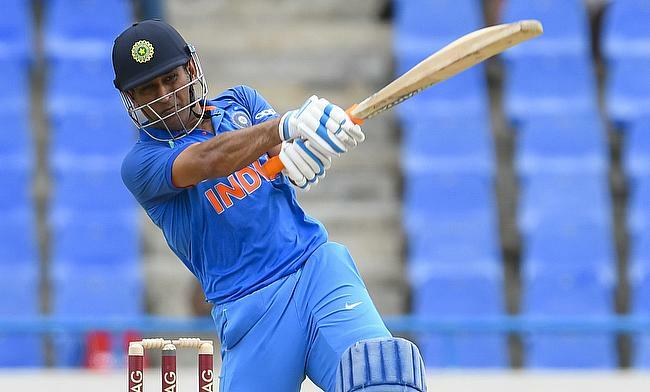 After an unbeaten 78 from MS Dhoni helped India post 251 for four in their innings, the spinners Ravichandran Ashwin and Kuldeep Yadav picked three wickets apiece to dismiss West Indies for 158 runs and secure a 93-run win in the third One-Day International in Antigua to take a 2-0 lead in the series. 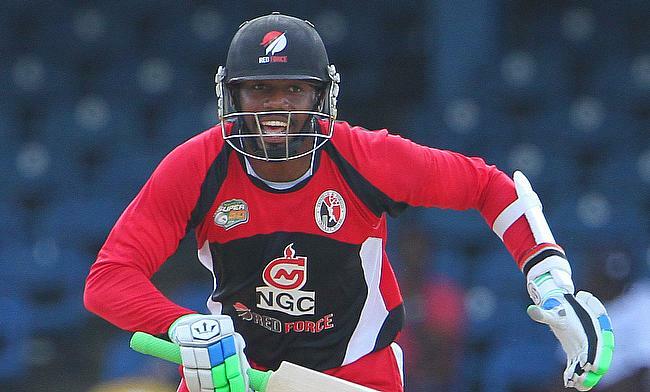 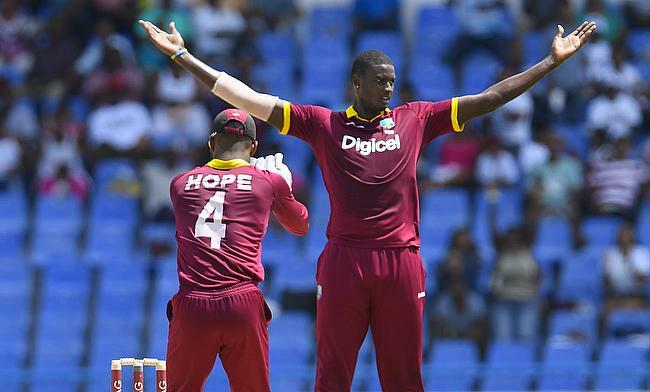 West Indies have called up uncapped duo Kyle Hope and Suni Ambris for the remainder of the One-Day International series against India. 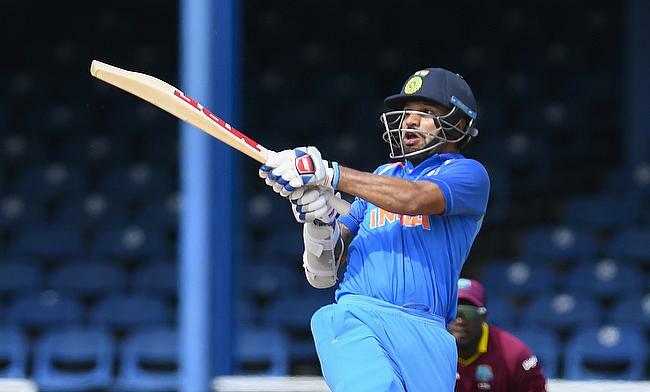 Heavy rains lashed out at Port of Spain leading to a washout with only 39.1 overs of play possible during the first One-Day International between India and West Indies. 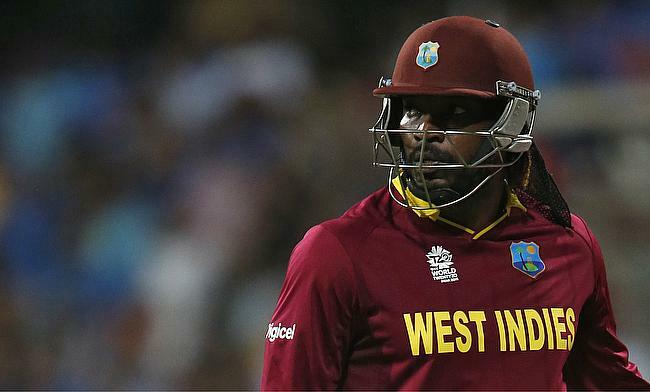 West Indies have named an unchanged squad for the first two One-Day Internationals against India that begins on Friday at Queen's Park Oval. 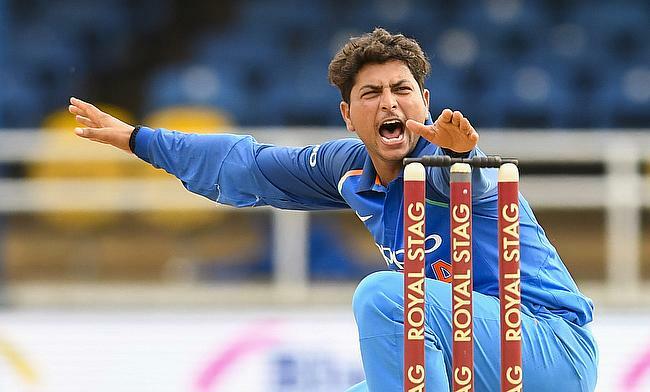 The Indian selectors have named uncapped Delhi wicketkeeper-batsman Rishabh Pant along with left-arm chinaman spinner Kuldeep Yadav in India's ODI squad for the upcoming West Indies tour. 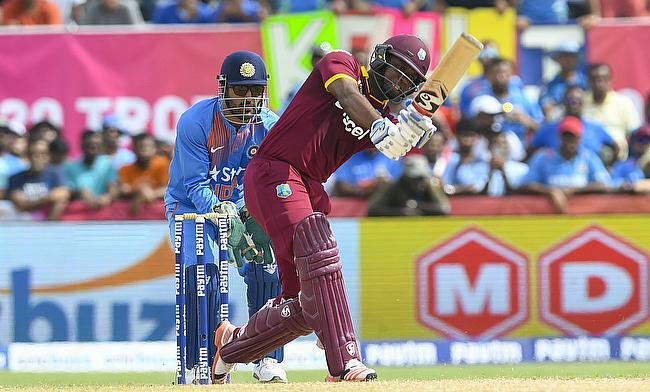 West Indies Cricket Board has announced the schedule for the upcoming home Twenty20 International and One-Day International series against India to be played immediately after the Champions Trophy tournament.